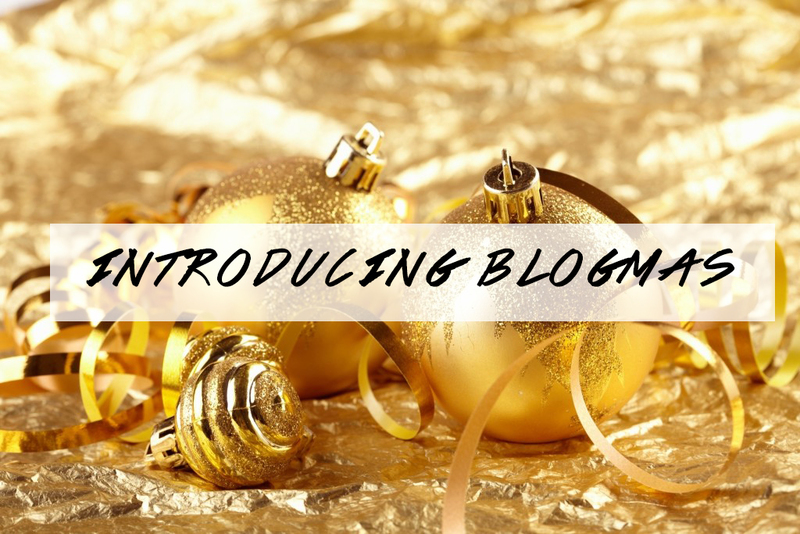 Reading through everyone’s blogmas posts, I got inspired to start my own mini blogmas series. On December first, after reading about what Blogmas was (posting every single day), I immediately thought it wasn’t for me because as much as I’d like to, I just can’t commit to posting every day. Then I saw a blogger’s blogmas posts which were 2 days apart. And I thought…I could do that right?! And December 14th isn’t too late to start this, right?! There’s still 11 days till Christmas so… I’m going to commit to publishing every other day. YEP, I’VE SAID written IT. I can’t take it back now! So, in spirit of me starting this mini blogmas series, I’ve decided to start the first one (this one) off with a post on all the things I’m planning on doing / have already done during December. I’m reading… Last Christmas by Kate Brian, fashion magazines, Architecture / Interior Magazines & food magazines! I want to… bake more! Christmas puddings, cakes, shortbreads and other things – come at me! I need to… start writing blog posts in advance so I can post them consistently and on time. I’m going to… burn more candles! Love Christmassy candles which make the room smell like Christmas cookies & other treats! I’m wearing… cute playsuits and off shoulder tops! I’m obsessed with both of these at the moment! I’m listening to… Michael Buble’s Christmas album! I will…be more productive with my days – no more binge watching movies and do more DIY and creative things! I hope this got you into a festive mood as much as it did me while writing this! Let me know what you’ve been / going to be up to in December!